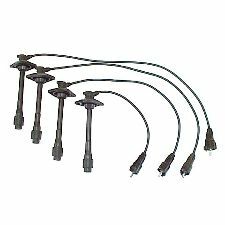 The best discount Spark Plug Wires OEM Parts. 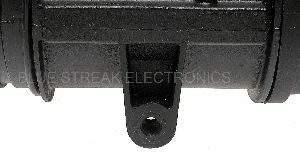 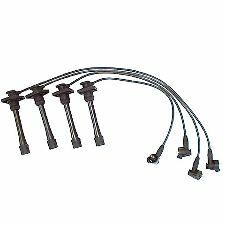 Our inventory is always being updated, searh for Spark Plug Wires parts for the following makes. 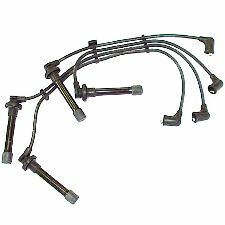 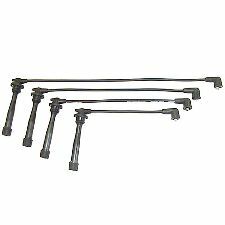 Spark Plug Wires are cables that connect your spark plugs to your Distributor, Ignition Coil or Magneto (depending on your vehicle). 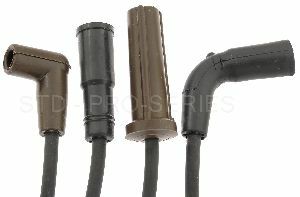 When should you replace your Spark Plug Wires? 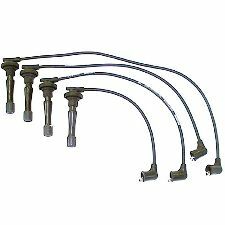 Your owner's manual should have a specific recommendation on when you should replace your vehicle's Spark Plugs, but a safe average is every 30,000 miles. 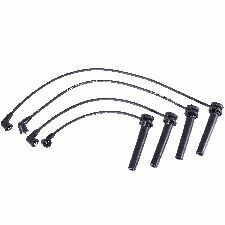 We also recommend that you replace all of your Spark Plugs Wires at the same time for easy of convenience and to avoid any further issues. 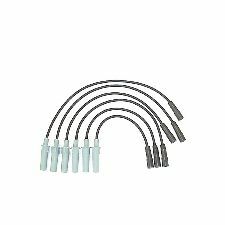 Vehicle struggles to start or idle. 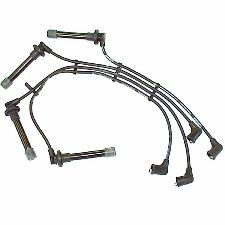 Spark Plug Wire Lead 1: 20"
Spark Plug Wire Lead 2: 22"
Spark Plug Wire Lead 3: 29"
Spark Plug Wire Lead 4: 32"
Spark Plug Wire Lead 3: 24.5"
Spark Plug Wire Lead 5: 26.5"
Spark Plug Wire Lead 6: 30.5"
Spark Plug Wire Lead 1: 15"
Spark Plug Wire Lead 2: 17"
Spark Plug Wire Lead 3: 20"
Spark Plug Wire Lead 4: 20"
Spark Plug Wire Lead 5: 23"
Spark Plug Wire Lead 6: 23"
Spark Plug Wire Lead 1: 18.5"
Spark Plug Wire Lead 2: 20.5"
Spark Plug Wire Lead 3: 22.5"
Spark Plug Wire Lead 4: 22.5"
Spark Plug Wire Lead 6: 26.5"
Spark Plug Wire Lead 7: 28.5"
Spark Plug Wire Lead 8: 28.5"